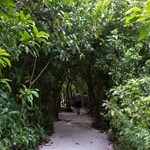 Private Island Getaways in Belize. What Happens Here, Stays Here. When Professor Daniel J. Solove was asked to write a blog post for the TeachPrivacy.com website, readers expected to find a list of 10 privacy justifications that relate to cybersecurity or website threats. In fact, Solove’s explanations about why privacy is critical relates to personal relationships as well. Among the biggest of Solove’s revelations has to do with privacy leading to one’s ability to change and get second chances. We couldn’t agree more as we work with couples to help them rediscover their relationships. 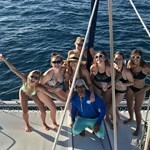 Because we take this topic seriously, we frequently suggest private island getaways in Belize as the ideal way to get that second chance at love. 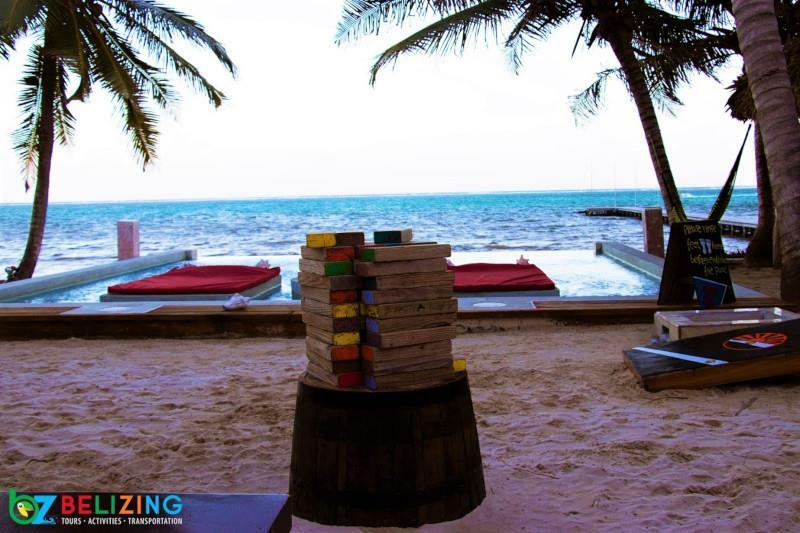 And you thought all we did at Belizing.com was uphold our reputation for being the #1 travel marketplace in Belize! We also help relationships blossom. 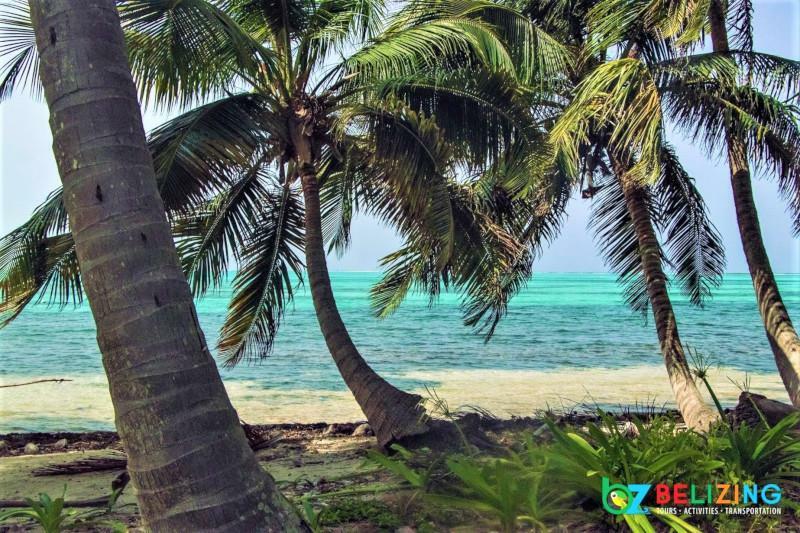 Home to the world's second-longest barrier reef, the Caribbean Sea off the Belize coast is lavished with so many small islands, cayes and atolls, even geographers argue about their number. Each of these land masses are unique. One may be an epicenter for birdwatchers, while another is the ideal jumping off point for fishing, diving or beachcombing. Among this array of islets are privately - owned sanctuaries for people seeking respites from all humanity - except the people they love. 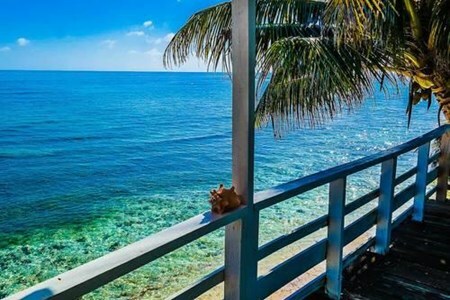 Entrepreneurs recognizing the importance of personal privacy to combat stress are establishing little villages amid blue Caribbean waters. Each offers couples intimate stays that mix nature and solitude with enough adventure to satisfy all appetites. Islands in the sun. Which has your name on it? 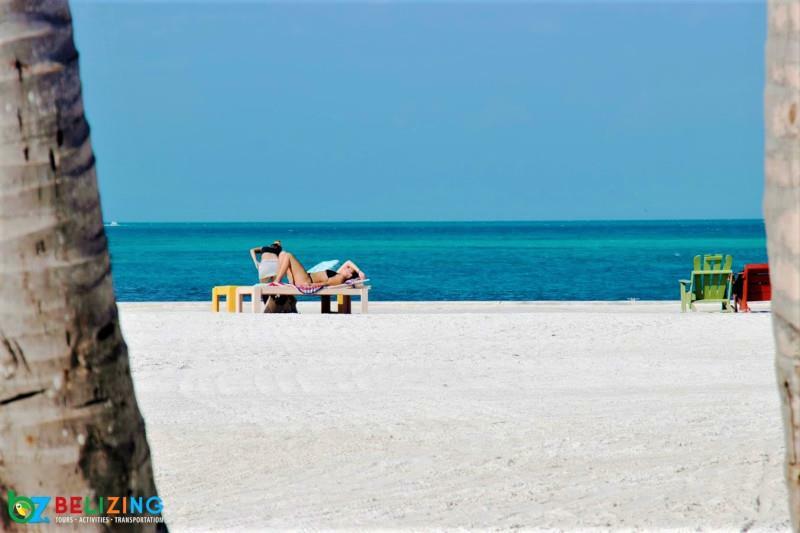 At Belizing.com, we are often asked for private island getaway recommendations and it’s not always easy to pick just one. 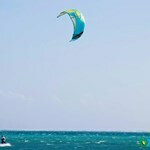 Some guests love the Silk Cayes while others have ecological reasons for spending time on Laughing Bird or Tobacco Cayes. 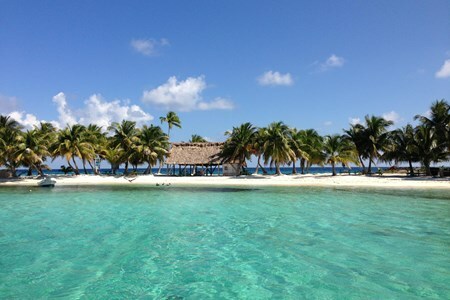 We recommend private destinations like Placencia's Ranguana Caye. Rustic lodgings plus the use of snorkel gear, paddle boards and kayak are all included for one affordable price because we negotiate rates to fit all budgets. 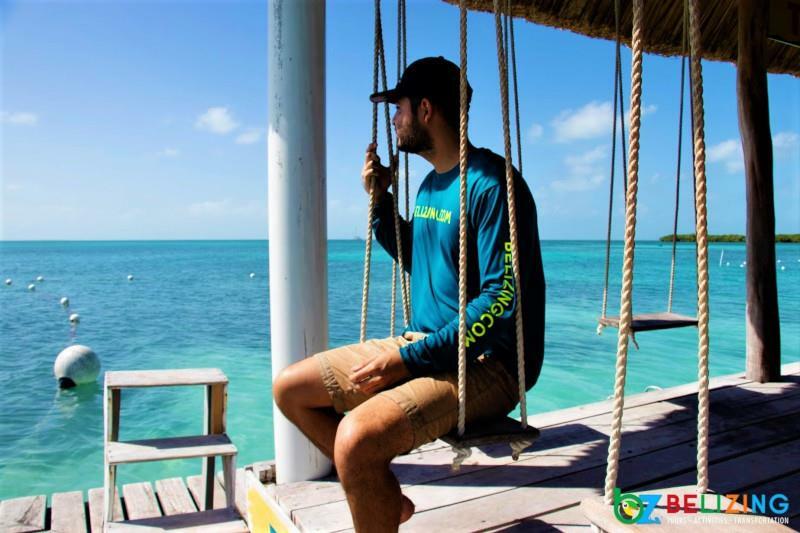 Another private island we suggest is Lark Caye where solitude is balanced with snorkeling and day trips in addition to plenty of beach and cabana time. This private, family-owned island is a five minute boat ride from Placencia and beloved by folks in search of relaxation. 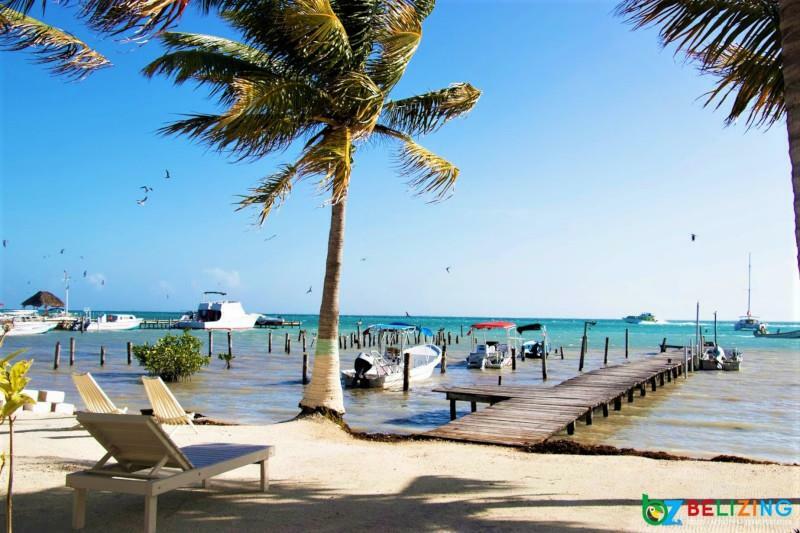 We take immense pride in being the #1 travel marketplace in Belize, and since we have access to the best private islands off Belize, there’s not an arrangement we can’t handle when weary travelers put their tours, transfers and activities into our hands. 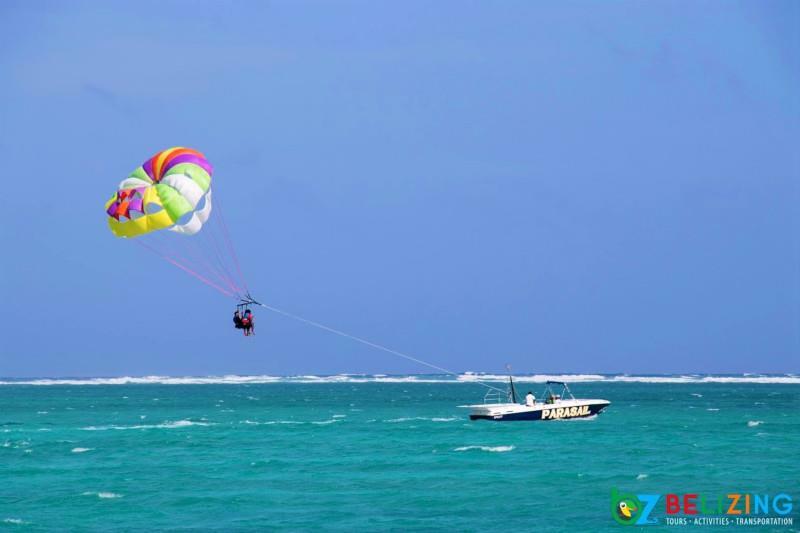 At Belizing.com, we understand why Belize visitors choose our nation over our neighbors and we are committed to going the extra mile to make sure that every detail of the arrangements we make is perfect. 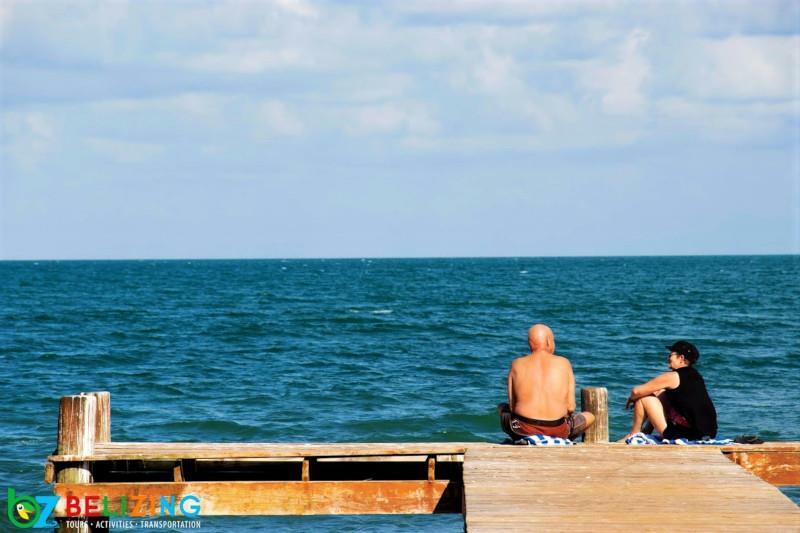 If a private island getaway is on your radar, let us show you how we can make your wish come true at a rate so competitive, you start relaxing before you arrive. 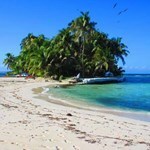 Silk Cayes is a marine reserve consisting of 3 small islands formerly known as the Queen Cayes. 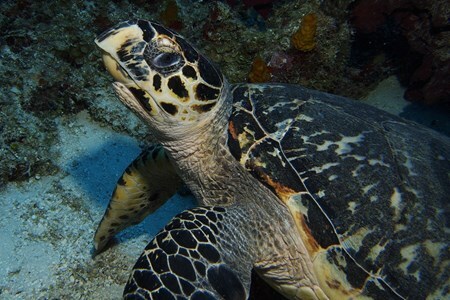 The Marine Reserve host over 25 species of reef fish, different corals and much more! 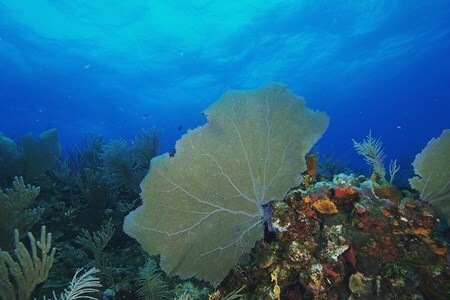 ... moreThe Silk Caye is considered one of healthiest areas in the Belize Barrier Reef Reserve System due to its elevation and water quality. 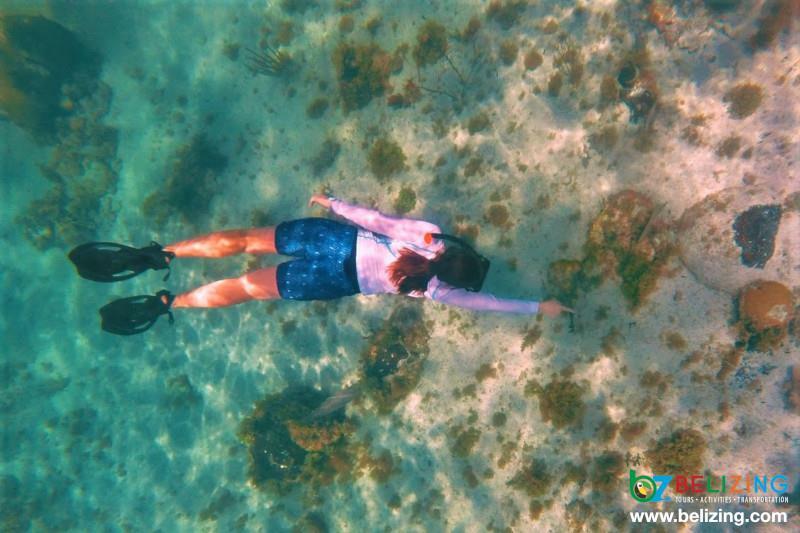 It is a great destination to snorkel, scuba dive or simply spend a day on the island! Snorkelers sightsee the reefs surrounding the islands. 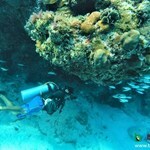 Scuba Divers, on the other hand, are able to explore the diverse dive sites the Silk Caye has to offer. 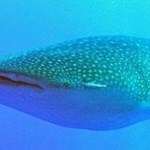 As a bonus, each guest including the divers gets a chance to snorkel with the Sharks, Rays, and Turtles! 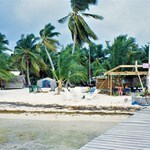 Ranguana Caye Cabanas STAY OVERNIGHT IN PRIVATE ISLAND PARADISE The ultimate private island getaway at Ranguana Caye. 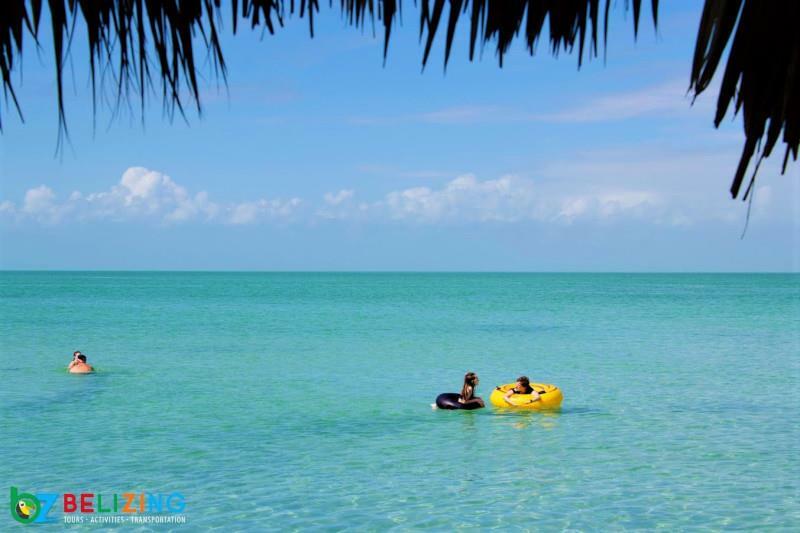 Visit a picture-perfect 2-acre private island and spend your ... morevacation experiencing the best of Belize. Cruise out to the island and spend the night in a pristine tropical paradise. 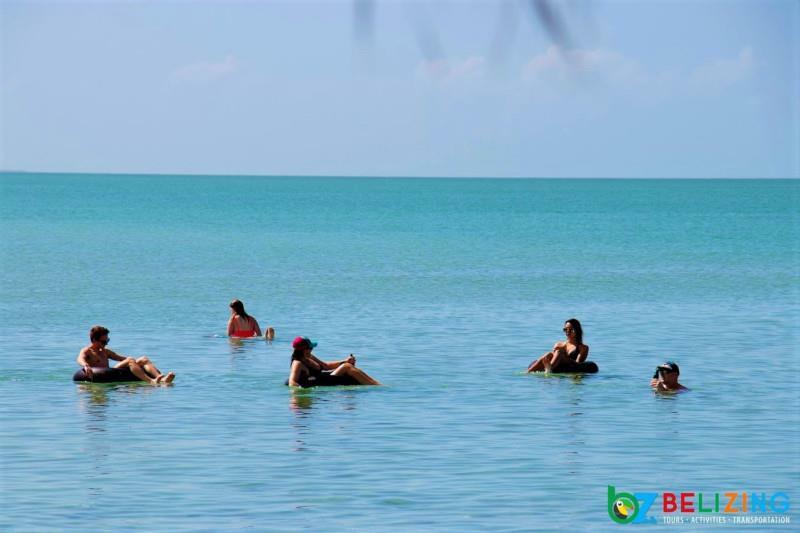 Snorkel, paddle board, kayak, hammock nap, sunbathe, drink, eat and play beach games. Stay in authentic cabanas and fall asleep with the relaxing ocean breeze. Island Cabanas Include: one double bed and one large twin bed, private bathroom, balcony with furniture, mini fridge, coffee maker, overhead fan, and WiFi. Maximum of 3 guests per cabana. 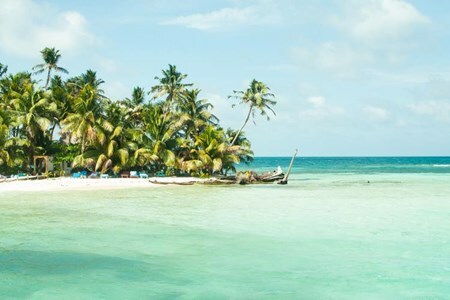 Cruise out to the picture-perfect 2-acre private island from Placencia, Belize and spend your day in a pristine tropical paradise. 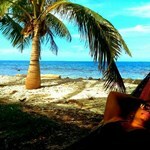 Paddle board, kayak, hammock nap, sunbathe, snorkel around the island, fish from the island, drink, eat and play beach games. 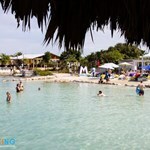 Bully’s Beach Bar provides the music and libations while the staff prepares a delicious Beach Barbecue. Don't forget to try the shotski at Bully's Beach Bar! Excursion costs $125 USD/adult and $62.50 USD/child 12 and under. 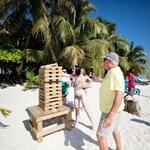 Includes Beach Barbecue lunch and activities. Does not include beverages. 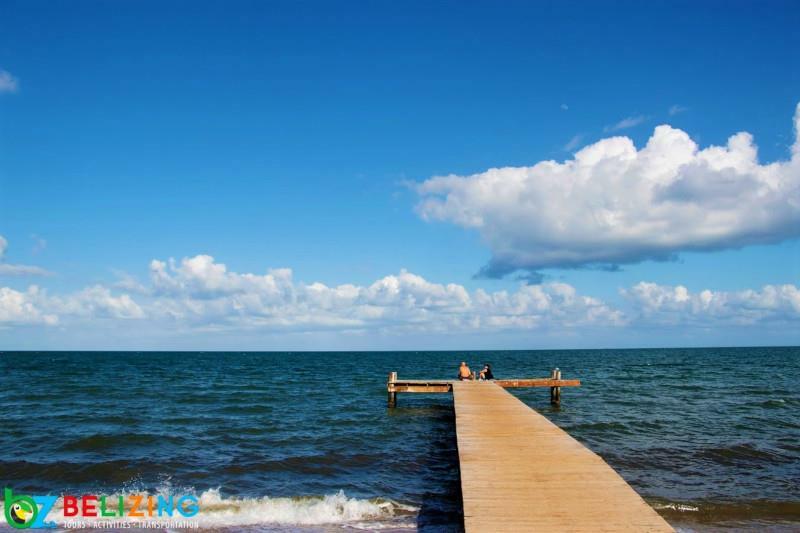 Get picked up by boat at the Placencia Municipal Pier (transportation provided from Belize Ocean Club) at 9:00 am and return at 4:00 pm. 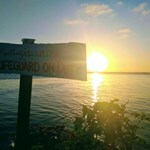 Boaters welcome. 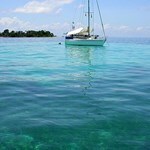 Moorings available - VHF Ch. 68.